Susanna Taylor is a Senior Investment Manager in LCM’s Sydney office who has been with LCM since December 2014. Susanna was admitted to the Supreme Court of NSW in 2000 and has 17 years’ experience as a commercial litigation specialist having practised both in Australia and the UK. 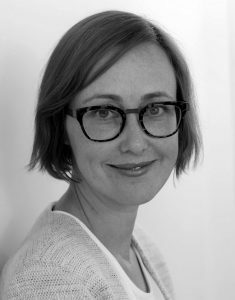 Prior to joining LCM, Susanna worked for global firm Norton Rose Fulbright for 12 years where she was a Special Counsel in the commercial litigation group acting in a range of commercial disputes focused in the areas of commercial property, corporations law, equity and trusts, and competition and consumer law. Susanna has a Masters of Laws (Corporate and Commercial) from UNSW and was a finalist in the 2013 Euromoney Women in Law Awards: Rising Star in Litigation. Lina Kolomoitseva is an Investment Manager in LCM’s Brisbane office. 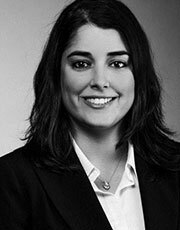 Lina is a skilled litigation practitioner, with over a decade of experience in advancing complex commercial claims. Prior to joining LCM in 2014, Lina held a Senior Associate role at a leading Adelaide firm, where she represented businesses and private clients in a broad range of litigated disputes, including contractual, property, trade practice, equity and negligence matters, as well as defamation and insolvency actions. Lina holds qualifications in Law and Commerce from the University of Adelaide and in Management from the Australian Institute of Management. She is admitted to the Supreme Court of South Australia and the High Court of Australia. In 2012, Lina was an inBusiness Young Business Leaders Finalist, receiving the program’s Achievement Award. 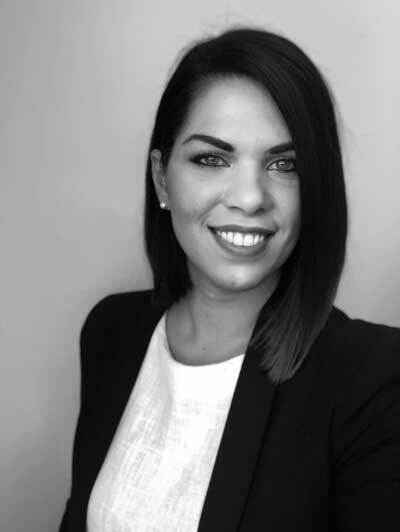 Siba Diqer is an Investment Manager in LCM’s Melbourne office with over 10 years’ experience in corporate, property and financial litigation, banking, restructuring and insolvency. Prior to joining LCM, Siba was a Senior Associate at the top tier international firm Herbert Smith Freehills in Melbourne, and also worked at Allen & Overy in Germany and Minter Ellison in Brisbane. Siba is an Australian Restructuring & Turnaround Association member and a committee member of the NextGen chapter of the Turnaround Management Association. Siba was admitted to the Supreme Court of Queensland and High Court of Australia in 2008, and was a registered foreign lawyer in Frankfurt am Main, Germany between 2011 and 2014. Roger Milburn is an Investment Manager and arbitration specialist in LCM’s Singapore office. For over 10 years Roger has been conducting a broad range of high value, complex, cross-border disputes with a particular focus in the energy, natural resources, financial and technology sectors. He has experience conducting arbitrations under the SIAC, LCIA, ICC and UNCITRAL rules as well as ad hoc arbitrations. His experience also includes commercial litigation and insolvency-related litigation. He is admitted as a Solicitor in England and Wales and is also a Fellow of the Chartered Institute of Arbitrators (FCIArb). 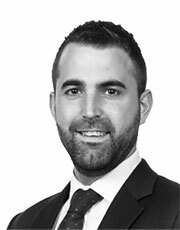 Philip is an Investment Manager in LCM’s Sydney office. He is an England and Wales qualified lawyer and has worked in litigation and arbitration funding since 2015. Prior to joining LCM, Philip was an Investment Manager with another global litigation financier in London and Sydney, funding a range of cases across multiple jurisdictions. Previously, Philip worked in private practice for Elborne Mitchell LLP, where he was a member of the commercial litigation and arbitration team, with a focus on general commercial and shipping disputes. Philip holds a law degree from the University of Sussex, where he graduated with first class honours. Matthew is an Investment Manager and Head of Origination for LCM EMEA, based in our London office. Prior to joining LCM in August 2018, Matthew set up Chancery Capital with Nick Rowles-Davies in May 2017. Before that he was a Partner at Enyo Law, one of the UK’s largest and most respected litigation-only firms and was also a Director of Navigant, a global disputes consultancy. 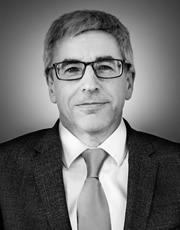 Having qualified as a Solicitor in 2003, Matthew has spent his entire career in the litigation and arbitration world and has seen disputes from all angles. He is one of the most well-known and respected individuals in the market. Tobey is an Investment Manager and Head of Underwriting for LCM EMEA, based in our London office. Prior to joining LCM in August 2018, Tobey was a partner at Enyo Law from its formation in 2010, specialising in commercial dispute resolution. He has extensive experience of a wide range of domestic and international courts, as well as ad hoc and institutional arbitration business, under English and foreign law. He was previously at Addleshaw Goddard and Charles Russell, where he qualified and was a member of the Insurance and Reinsurance Group for a number of years. During this time he worked in-house for a London-based reinsurance market business and an overseas telecommunications regulator. He is admitted as a solicitor in England and Wales. Charles is an Executive of Business Development for LCM, based in our London office. He joined LCM in April 2019 to specialise in Insolvency Litigation across the EMEA region. Prior to joining LCM, Charles was Director of Business Development at Quanta Capital and Head of Business Development at Fergusons where he worked on Insolvency & Corporate litigation claims ranging from £100,000 to £5,000,000,000. He has experience in working across multiple jurisdictions and is highly regarded in the insolvency market. In 2018 he was awarded the designatory letters of AABRP by regulators R3 for his significant contributions and knowledge of the industry.